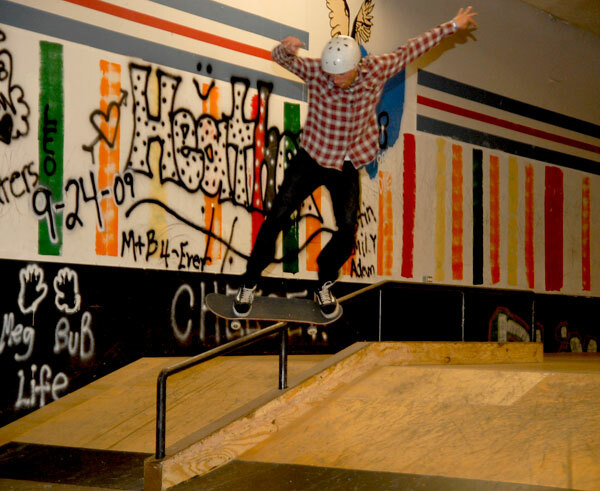 After a few months of volunteer design and construction out at the Avon Lake Indoor Skatepark, we finally got a chance to throw an event there and shred the new stuff. We raised $800 for the Bay Village Skate Park in the process! Thanks to all who skated or just came watch. 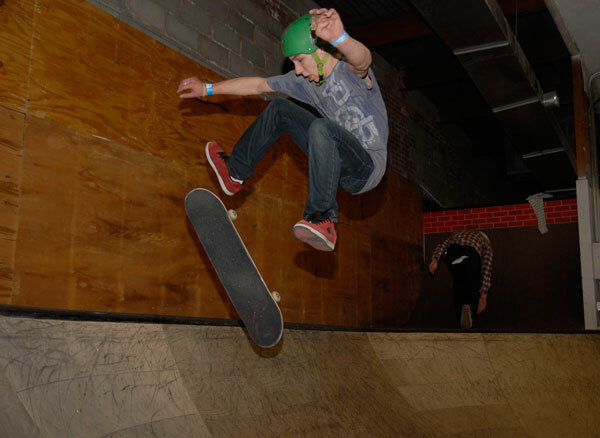 Thanks to AVL Indoor skatepark for hosting the event and all the sponsors who kicked in cash to support the Bay Skatepark project. Thanks to Chuck Sinito, Charlie Rockwood, Dan Byler, Keith Knittel and Ted Novotny for coming out and helping with the event. All photos by Ted Novotny. In case you missed them - here are the preview edits featuring the elements for the best trick sessions! 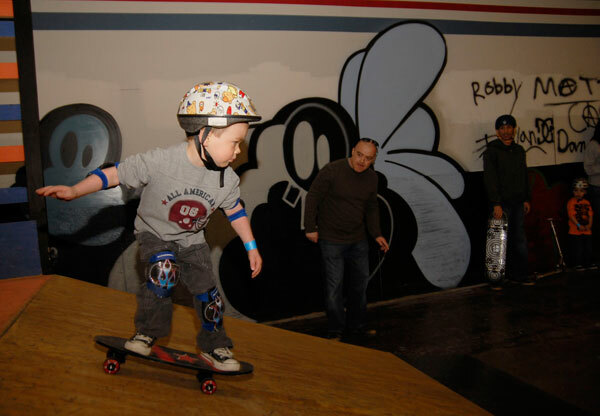 Go skate the Avon Lake Indoor park and learn some stuff!